A collection of stories and essays by the award-winning author of Dark Emu, showcasing his shimmering genius across a lifetime of work. Bruce Pascoe has been described as a ‘living national treasure’ and his work as ‘revelatory’. This volume of his best and most celebrated stories and essays, collected here for the first time, ranges across his long career, and explores his enduring fascination with Australia’s landscape, culture, land management and history. 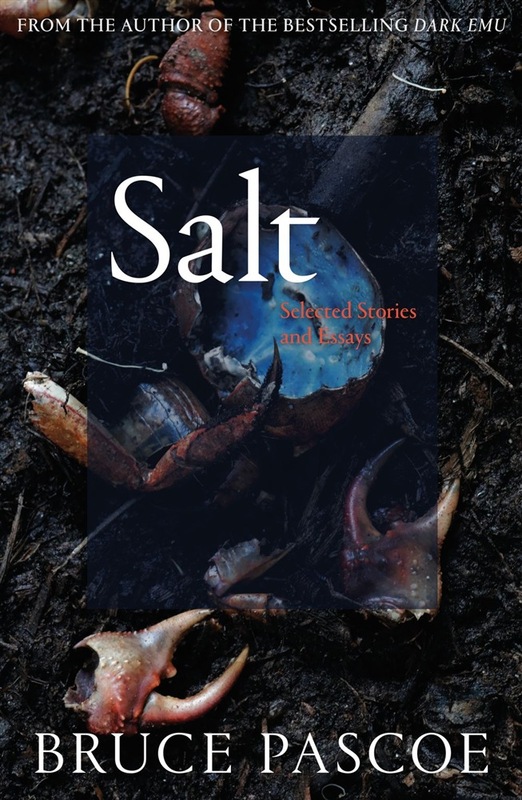 Featuring new and previously unpublished fiction alongside his most revered and thought-provoking nonfiction – including extracts from his modern classic Dark Emu – this collection is perfect for Pascoe fans and new readers alike. It’s time all Australians saw the range and depth of this most marvellous of local writers. Bruce Pascoe is an award-winning writer and a Bunurong man. His books include Dark Emu, Book of the Year at the 2016 NSW Premier’s Literary Awards. He works to preserve the Wathaurong language through the Wathaurong Aboriginal Co-operative and was 2018 Dreamtime Person of the Year, recognising his significant contribution to Indigenous culture. Acquista Salt in Epub: dopo aver letto l’ebook Salt di Bruce Pascoe ti invitiamo a lasciarci una Recensione qui sotto: sarà utile agli utenti che non abbiano ancora letto questo libro e che vogliano avere delle opinioni altrui. L’opinione su di un libro è molto soggettiva e per questo leggere eventuali recensioni negative non ci dovrà frenare dall’acquisto, anzi dovrà spingerci ad acquistare il libro in fretta per poter dire la nostra ed eventualmente smentire quanto commentato da altri, contribuendo ad arricchire più possibile i commenti e dare sempre più spunti di confronto al pubblico online.